If you want to see a person on a ketogenic diet struggle, then take them to a restaurant that specializes in pancakes and watch them try to order something low-carb. It’s not an easy thing to do, and we definitely don’t recommend visiting IHOP frequently if you want to stay in ketosis, but there are ways to make it work. The best thing that IHOP has going for them is that it’s a breakfast restaurant. This means that in addition to having pancakes, they’ll probably also serve eggs, bacon, and sausage. You just have to get around the fact that pancakes will be staring you in the face if you go eat there and stay strong enough not to indulge. 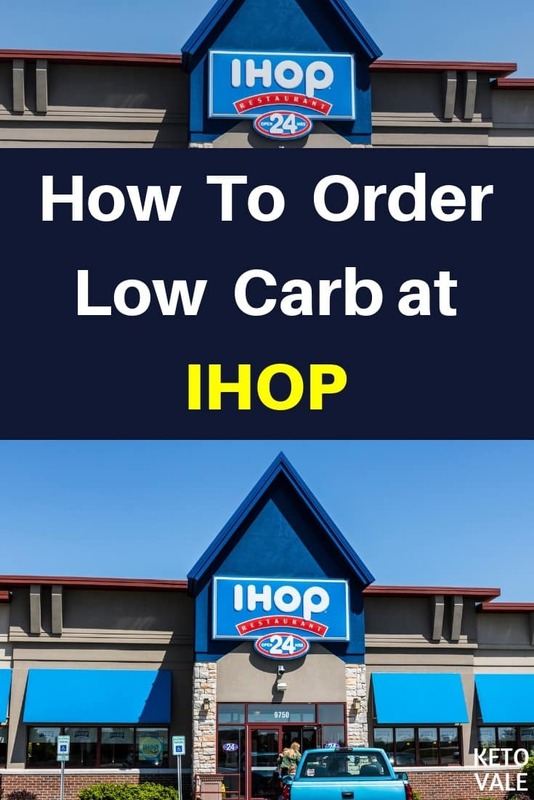 Here are some tips for ordering low-carb at IHOP and what dishes are best for your ketogenic needs. 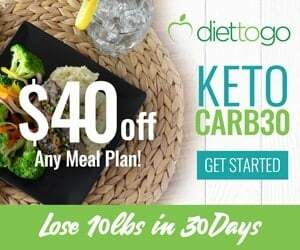 The best thing you can do for your ketogenic diet or low-carb diet is to eat at home as often as you can. 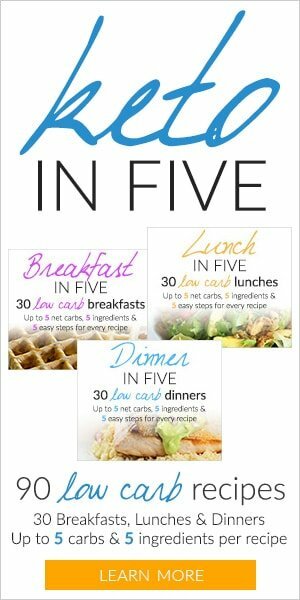 This allows you to have complete control over what and how much you eat. 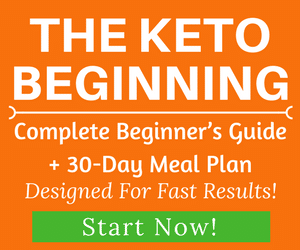 Following a strategic meal plan, eating the right keto-friendly foods and sticking to your macros are the surefire way to succeed with keto. Restaurants tend to be a social place and you’re more likely to get distracted or caught up in the atmosphere and eat something you shouldn’t. If your goal is to lose weight, then you’ll be happy to know that you can eat low-carb at IHOP, but their foods won’t be organic, pasture-raised or grass-fed. 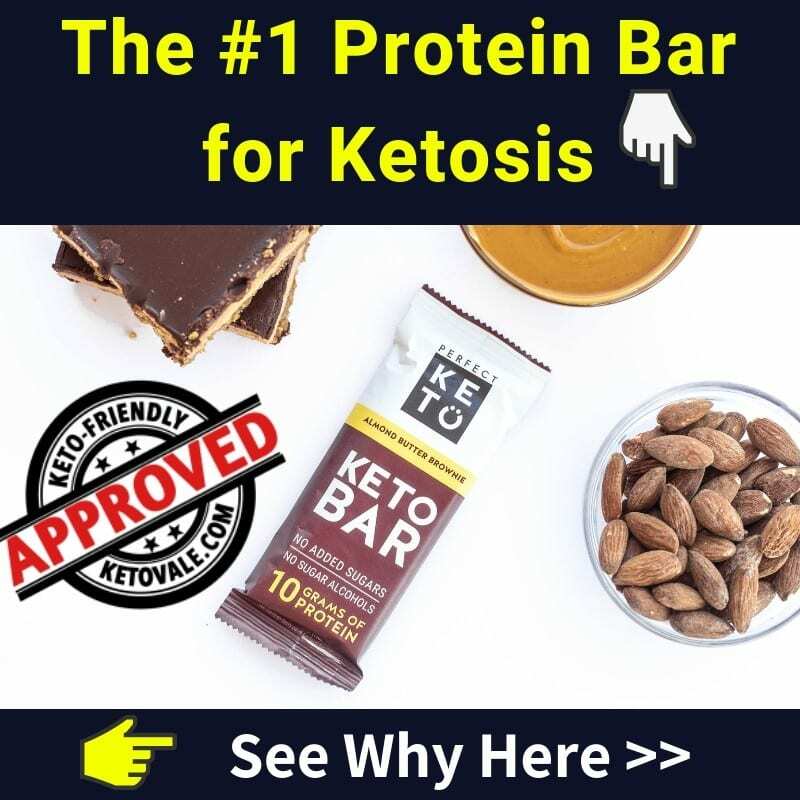 This means that, just like most fast foods, you might be exposing yourself to unwanted hormones, antibiotics, and other food additives that you could avoid by purchasing high-quality ingredients at the supermarket and making them at home. Lastly, keep in mind that a low carb diet isn’t always the same as a ketogenic diet. You can order a meat and cheese omelet, but the meat might contain added sugars for extra flavoring and the dish might be cooked in vegetable oil because it’s cheaper. This means that the meal won’t be entirely keto compliant. We recommend avoiding IHOP and other chain restaurants whenever possible, especially if you’re just starting out on a low-carb or ketogenic diet and haven’t found your rhythm yet. However, if you’re traveling or even out with friends who insist that you join them for a meal, then you can follow these tips to make it work. Some people simply can’t say no to pancakes. If you’re one of them, then stay far away from IHOP. After all, they aren’t just named the International House of Pancakes for nothing. Take one look at their website and you’ll know why. There are pictures of pancakes plastered all over their homepage! IHOP offers 12 different types of pancakes to be exact, and they are always adding more to their seasonal or holiday menus. They even have a deal where you get free pancakes on your birthday or just for signing up on their website. And the temptation doesn’t end there. IHOP also offers a wide variety of waffles, French toast, and crepes. 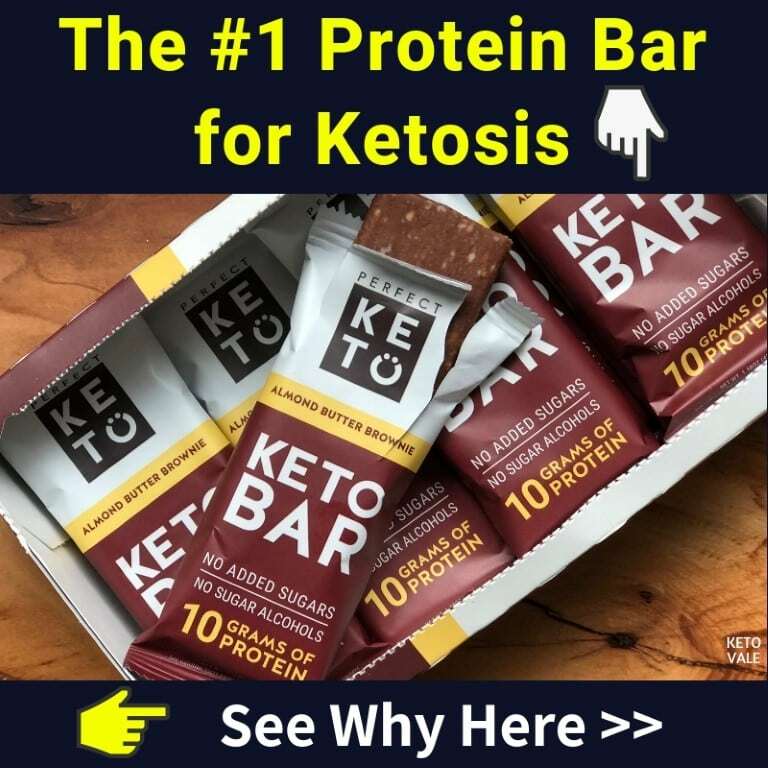 Just walking in there could kick you out of ketosis if you’re not careful! You can always make your own keto pancakes using one of our many recipes! You’ll need to be extra disciplined if you plan to visit IHOP while on a low-carb diet. We recommend taking a look at their menu and picking out what you want to eat beforehand. Be sure to stick to your guns when it’s finally time to order. 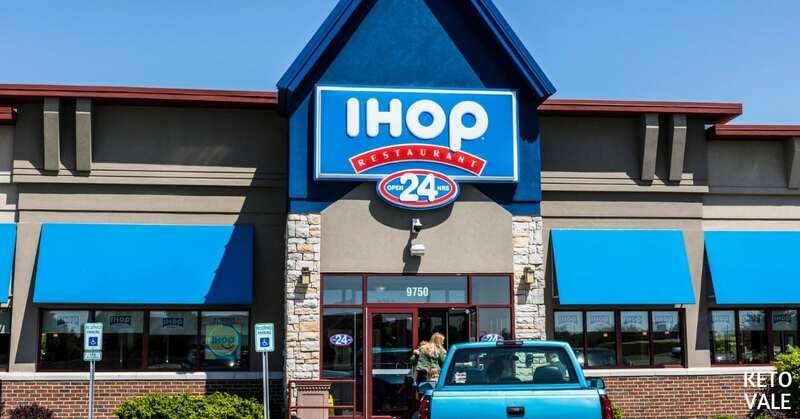 Most IHOP locations are open 24 hours a day or at least until 11 PM. They also serve breakfast all day long. This means that no matter what time of day you walk in there, you can get something low-carb. Stick with a meat and egg dish and hold the starchy extras. You can get a T-bone steak and eggs minus the pancakes or try an omelet with chicken, bacon, avocado, and cheese (ask for no pancake batter in the omelet). Top it with sour cream and ask to have some low-carb veggies added in, such as spinach, broccoli, mushrooms, and onions. Ask to swap out the hash browns and toast for a side of fruit or tomato slices. Note: most fruit cups are not keto-friendly and should be avoided if you need to stay in ketosis. You may even want to hold the tomato slices and just stick with the eggs and meat to be on the safe side. Despite being a house of pancakes, IHOP also offers a nice selection of sandwiches, salads, and steak burgers. This is good news if you don’t want eggs or already had them that day. We recommend asking for a steak burger or sandwich minus the bun and any sauce that comes on it. Swap out the French fries for a side house salad with oil and vinegar dressing. If they don’t offer this, then ask for a side of oil and squeeze the juice of a fresh lemon over your salad. IHOP mentions in their menu that their scrambled eggs are made with a splash of buttermilk and wheat pancake batter. Because of this, it’s best to avoid their scrambled eggs and ask for fresh eggs instead. You can get them over-easy, over-medium, fried, or poached. Bonus tip: if you’re over the age of 55, then order off the 55+ menu for a discount with your AARP card. 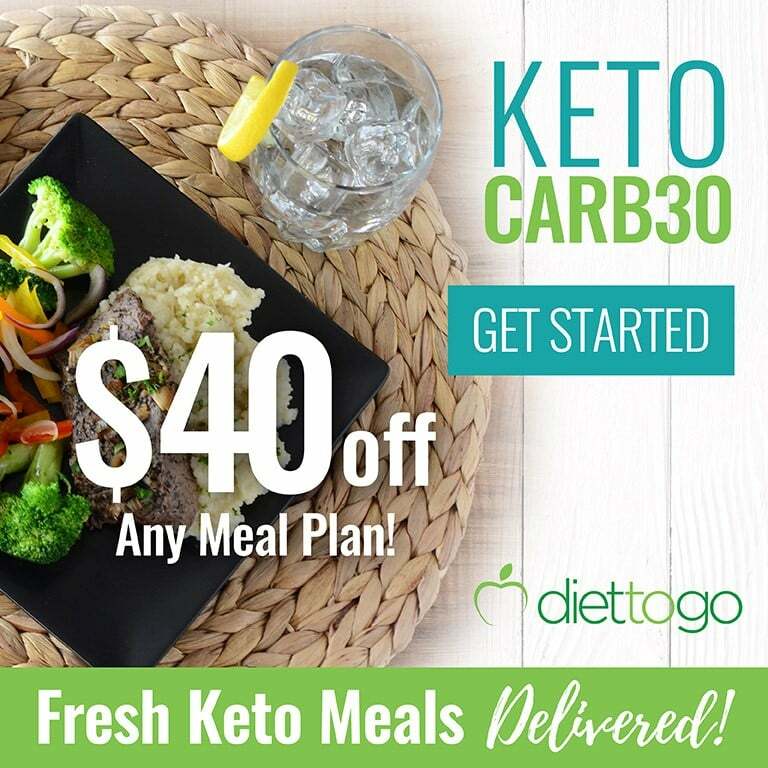 Just because you’re eating low-carb doesn’t mean you don’t deserve a discount! IHOP appears to be pretty flexible in terms of what you order. If you don’t see something you like on the menu, then ask to have something custom made. They offer some great low-carb ingredients, such as lots of meats, cheese, eggs, avocado, sour cream, bacon, and low-carb veggies. We’ll show you what dishes are safe to order off the menu and how to customize them to fit your low-carb needs. Important note: For strict keto diet, you need to be careful as we heard that IHOP puts pancake batter in all scrambled eggs and omelettes to make them look fluffy! So ask them if they can skip the pancake batter. Otherwise, just order fried, over, or poached eggs instead. It goes without saying that you can’t eat the following foods on a low-carb diet. Here’s a list of foods to stay away from due to their high carbohydrate and sugar content. Eating low-carb at IHOP might be too torturous for some, especially those with a severe weakness for pancakes. But if you’re determined enough, there are plenty of ways to eat low-carb at IHOP. You just have to stick with an omelet (make sure to ask for no pancake batter), burger or steak dish with a few special adjustments. We recommend taking a look at the menu and having a plan before you go into IHOP. They are open all day and night so you can always stop in there if you’re working the midnight shift or if you’re traveling and need a quick snack. If you get an egg-based dish, make sure to ask for fresh eggs and not scrambled. We noticed that the IHOP menu mentions that they add wheat and buttermilk to some of their scrambled eggs to enhance the flavor. Choose poached, fried, or over-easy eggs to go with your side of bacon or sausage. If you’re getting an omelet, ask for low-carb veggies to get a boost of fiber and antioxidants. IHOP has plenty of sandwich and burger options. Just be sure to order them without the bun or any sauce that comes on it. If you’re really hungry, try one of their many steak options and get a side salad with steamed broccoli.